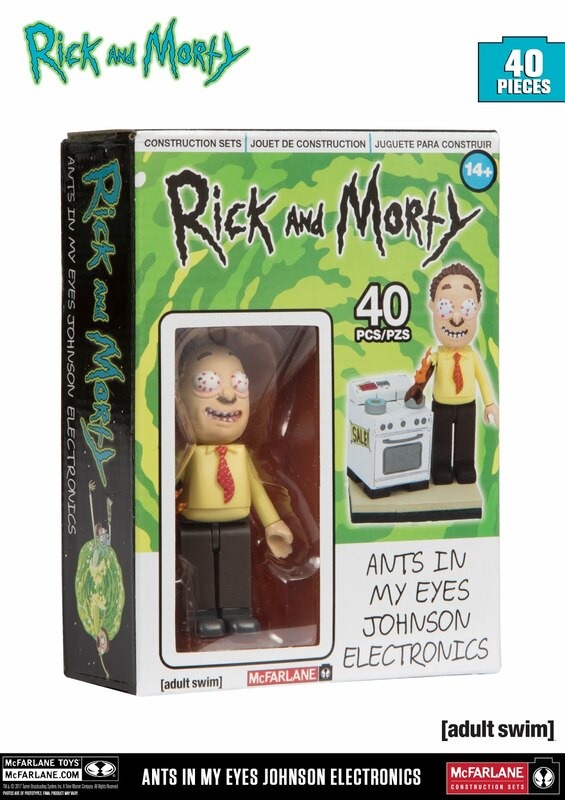 The second video review of McFarlane Toys Rick and Morty construction sets is the one and only Ants in My Eyes Johnson Electronics. 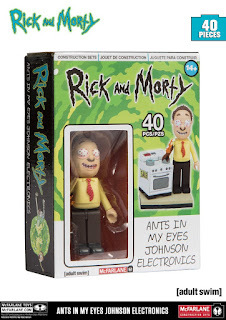 In case you didn't know, Ants in My Eyes Johnson has ants in his eyes! His prices are insane! Why? Because he can't see anything! Whooo! Is this set a great deal or is it waiting to catch fire as AiME Johnson bumps into it? Find out as Matthew from NerdNewsToday and I bust it open and put it all together.